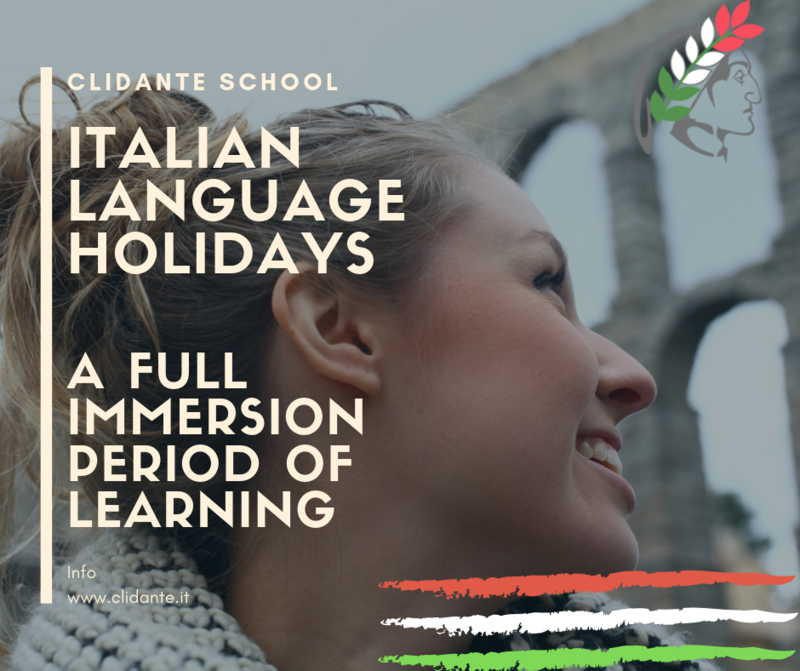 full immersion Italian courses, cultural courses, extracurricular activities in an Italian family atmosphere! 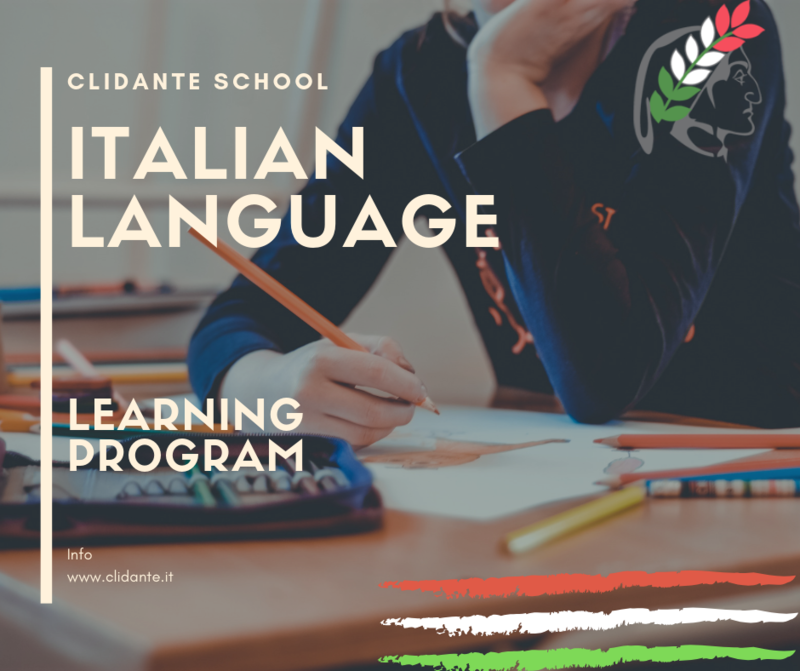 Evening Italian language courses and one to one lessons. See our special offers: discounted prices and free lessons! 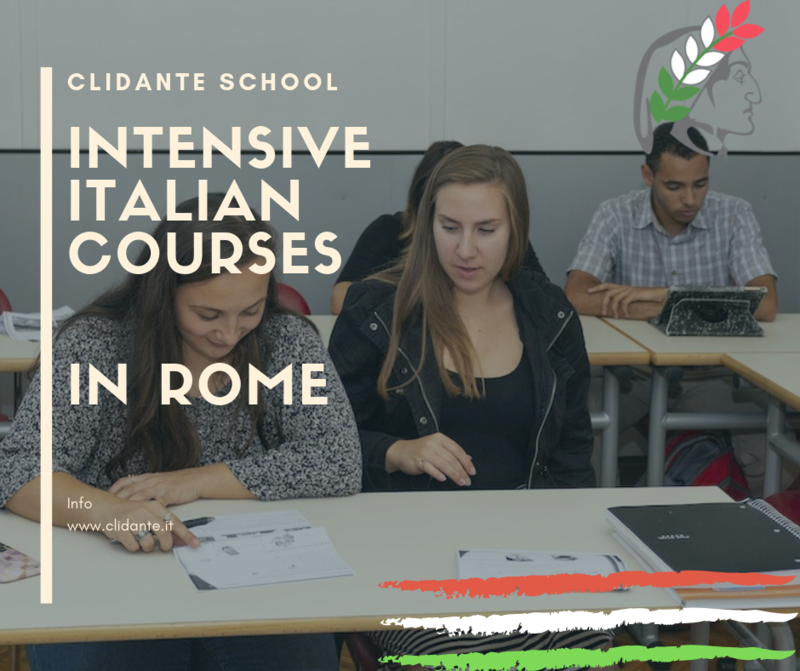 Rome is one of the most important historic, artistic, and cultural cities in the world. 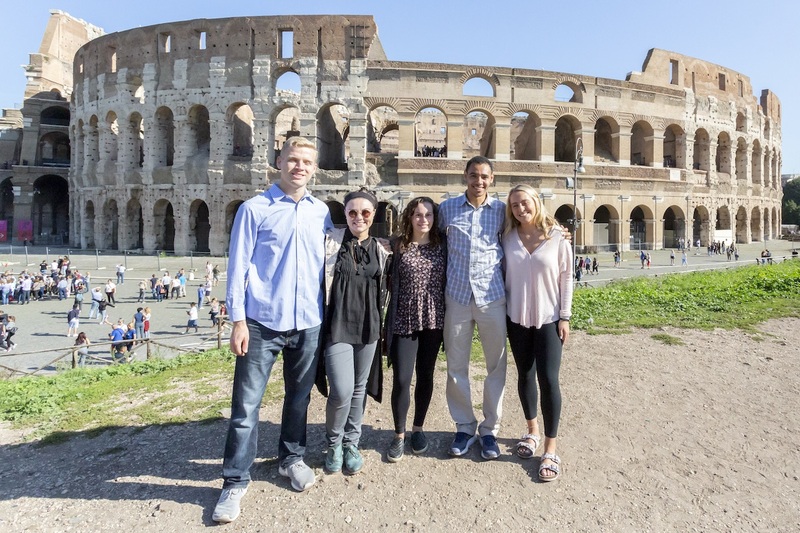 Students will find themselves gazing upon works created by the world’s masters such as Michelangelo and Bernini, awed by the magnificence of the Colosseum, and dazzled by the splendour of St. Peter’s Basilica. 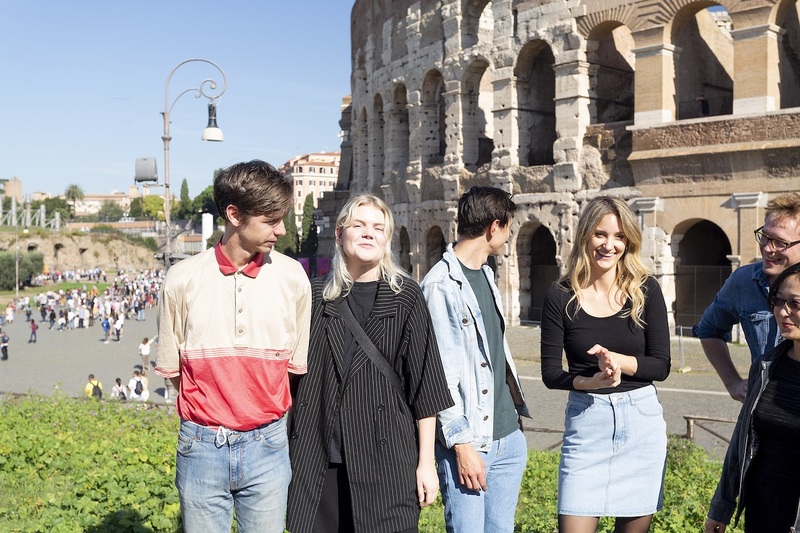 By studying in Rome, students also enjoy living in a major European city, with its countless bars, discos, pubs and cafes. 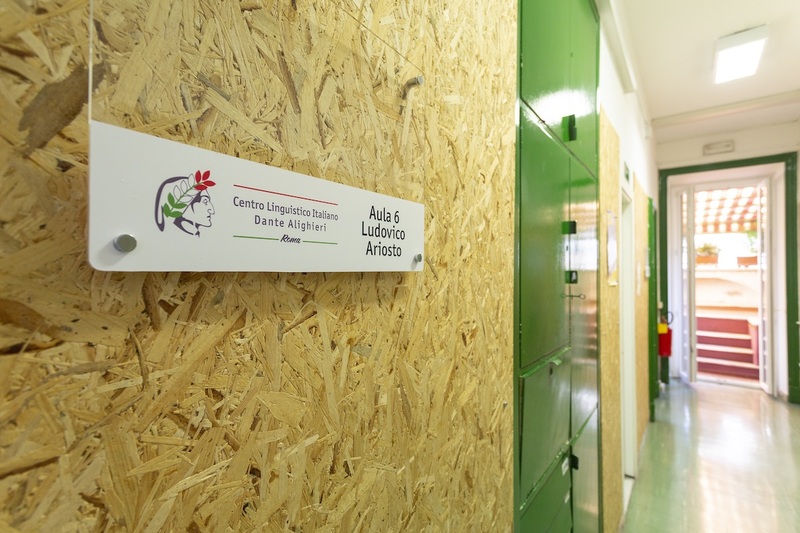 Student accommodation is in areas close to the school with carefully selected host families. You can choose between single room, double room or independent flat. 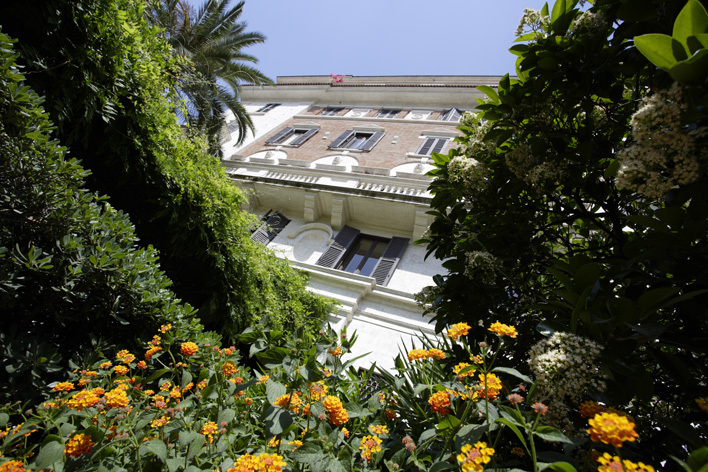 Upon request, the school will be happy to find flats or book hotel rooms or bed and breakfast accommodation with select establishments. 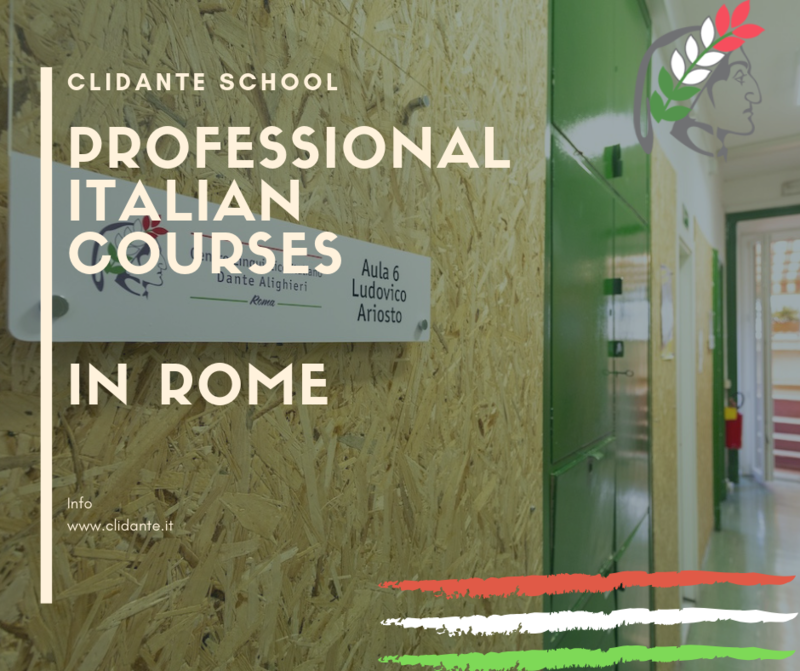 we advise you to book accommodation at least two months prior to the beginning of the course.